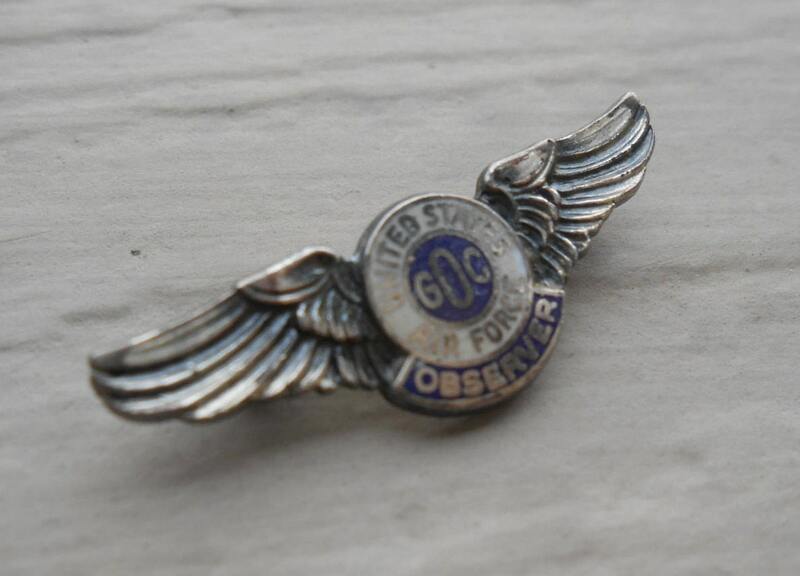 Vintage USAF Observer Pin. Groomsmen, Anniversary, Men's Gift., Women. 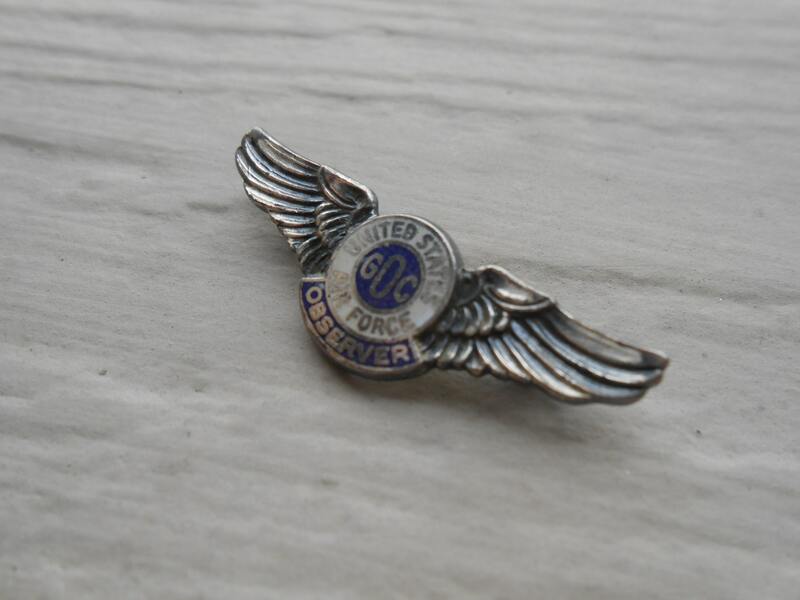 This pin is super neat and unique. 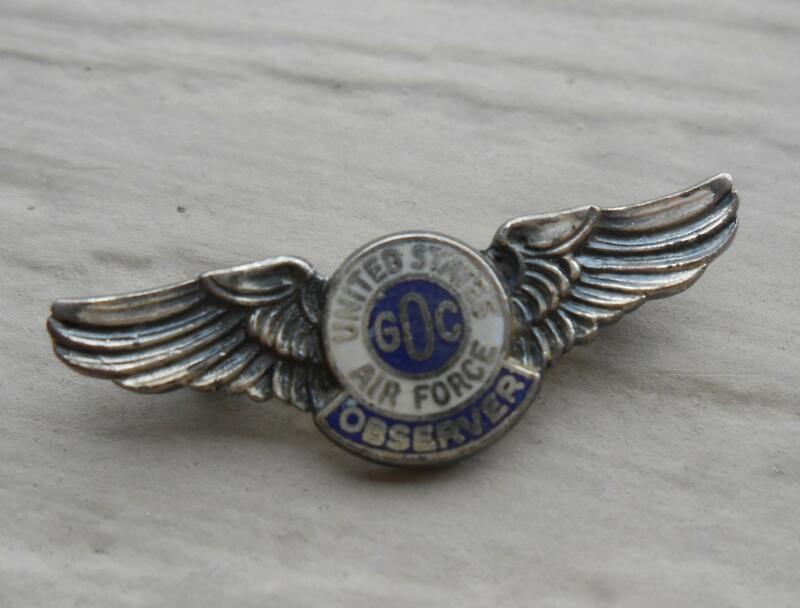 It says United States Air Force Observer. It does have metal wear to it but it is still in decent vintage condition. 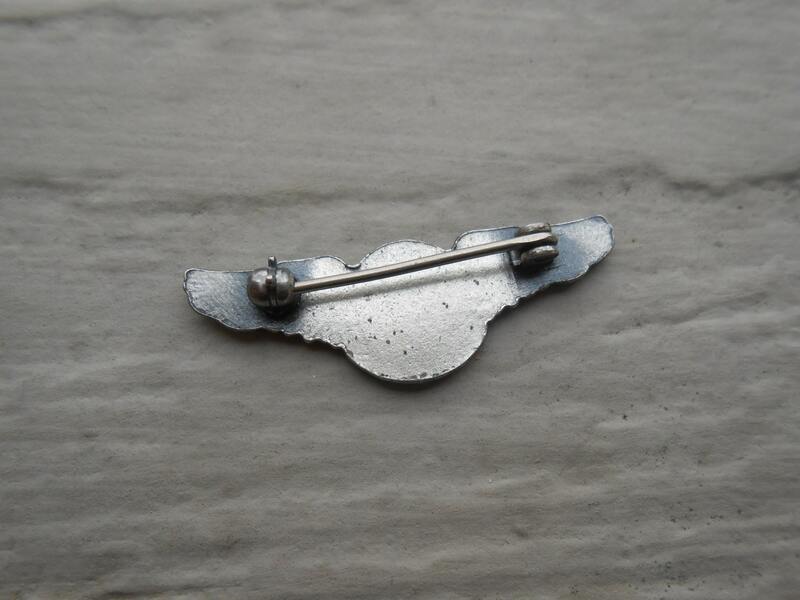 The pin is 1970s, I think.